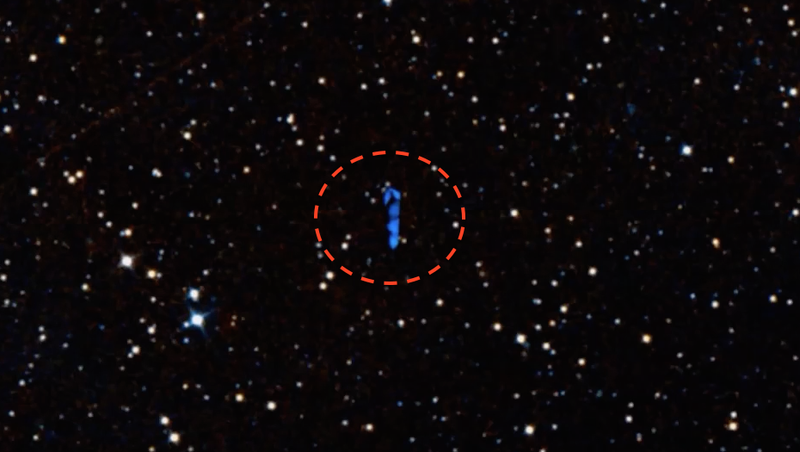 UFO SIGHTINGS DAILY: Giant Blue UFO Found On Google Sky Map, Dec 2015, Video, UFO Sighting News. 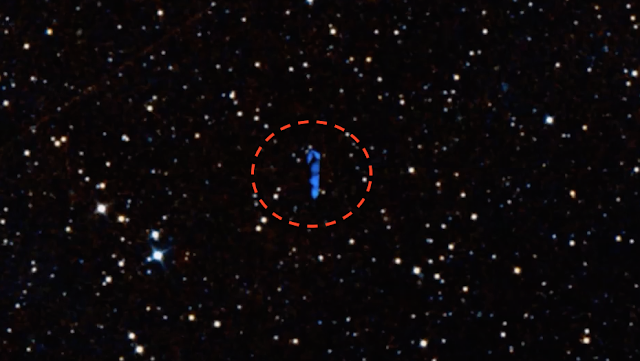 Giant Blue UFO Found On Google Sky Map, Dec 2015, Video, UFO Sighting News. 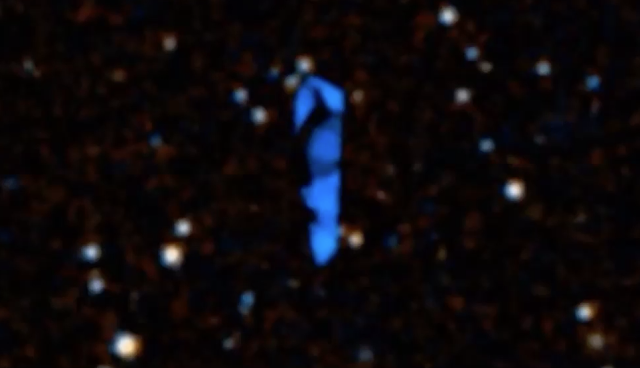 This extremely long UFO was found by MexicoGeek of Youtube. He found it using Google Sky map, its part of Google Earth, Mars, and moon view. Its a free application so try it sometime. The size of this is difficult to measure, but it may be miles or more across to be seen from such a great distance.